WestConnex is Australia’s largest road project and is part of an integrated transport plan to keep Sydney moving. The new 33-kilometre motorway will ease congestion and provide vital support for Sydney’s long-term economic and population growth. ConnellGriffin, as the Transaction Manager, was responsible for managing the transactions of the various contracts for this iconic project. WestConnex is Australia’s largest road project and is part of an integrated transport plan to keep Sydney moving. The new 33-kilometre motorway will ease congestion and provide vital support for Sydney’s long-term economic and population growth. 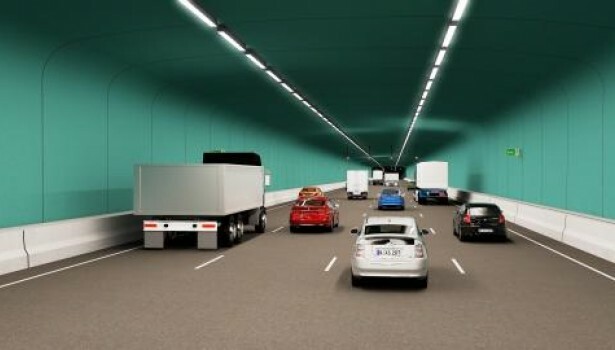 Widen the M4 Motorway and extend it with underground tunnels between Homebush and Haberfield. 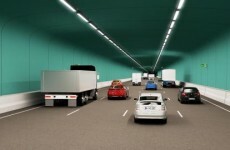 Double road capacity along the M5 corridor with the New M5 underground tunnels running between St Peters and Kingsgrove. 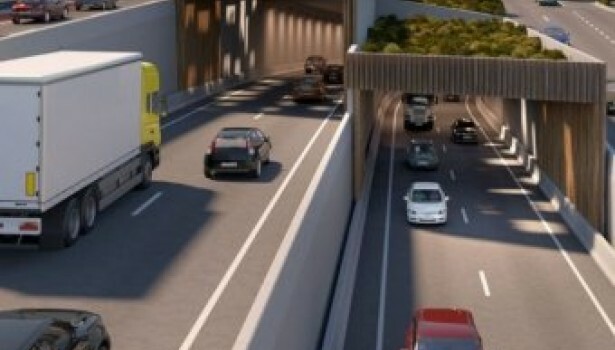 Provide an underground link between the extended M4 and New M5 motorways. 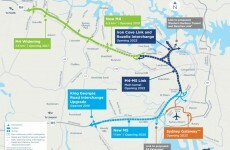 Link to the Sydney Airport and Port precinct. The M4-M5 Link is one of six WestConnex projects. It will be delivered in two packages: a Main Tunnel Works package and a Rozelle Interchange package. The Main Tunnel Works package includes the design and delivery of new twin underground tunnels connecting the M4 East at Haberfield with the New M5 at St Peters to create a western bypass of the Sydney CBD. ConnellGriffin has an unmatched proven track record for the successful transaction management of major NSW road tunnel projects of comparable scale and complexity, having recently procured the four most recent major road tunnels in NSW -NorthConnex, WestConnex M4 East, WestConnex New M5 and WestConnex M4-M5 Link. The Rozelle Interchange package includes the design and delivery of an interchange at Rozelle, built largely underground at the disused Rozelle Rail Yards. 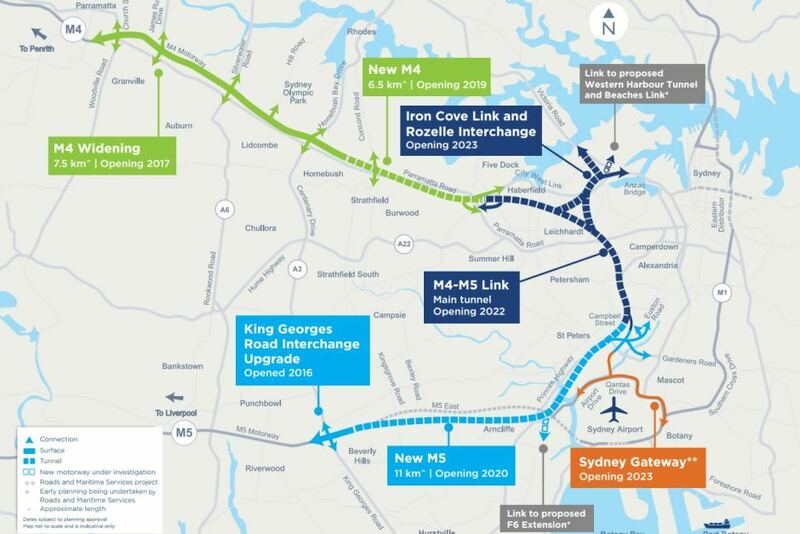 The interchange will connect to the surrounding road network, provide a direct underground link to the southern abutment of the Iron Cove Bridge and enable connectivity to the future Western Harbour Tunnel. 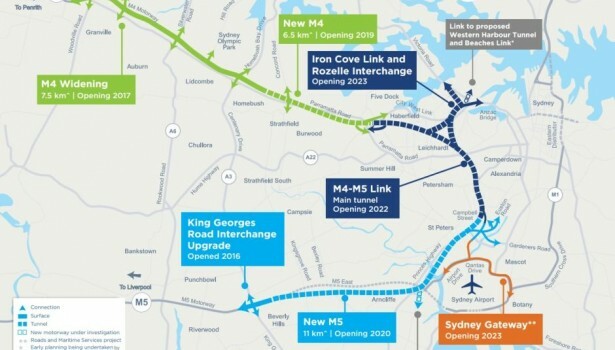 all other infrastructure and integration works necessary to link and integrate the M4-M5 Link to other other elements of WestConnex. The transaction team coordinated inputs from the project team including from the technical advisors (i.e. scope requirements and technical specifications) and legal advisors (i.e. D&C Deed). 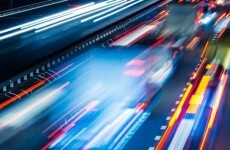 For the M4-M5 Link, our Advisors managed the transaction process using principles developed as part of the ‘Accelerated Procurement’ delivery strategy deployed for NorthConnex. 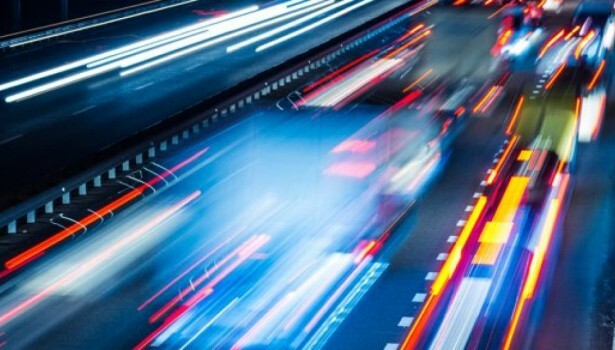 Our Advisors were requested by SMC to deliver and lead the procurement phase for the M4-M5 Link project to ensure tight deadlines could be met. Our Advisors led the integrated team throughout the procurement process to contract execution, including the tender period, evaluation and negotiation phases. Our Advisors worked closely with SMC and RMS on this iconic project helping to resolve technical and commercial issues throughout the procurement phase. As a result of the outstanding performance of our Advisors, the project reached financial close on program. Our Advisors were credited with being one of the key drivers to SMC meeting its tight deadlines and budget.